Die alone or with a friend: your choice. 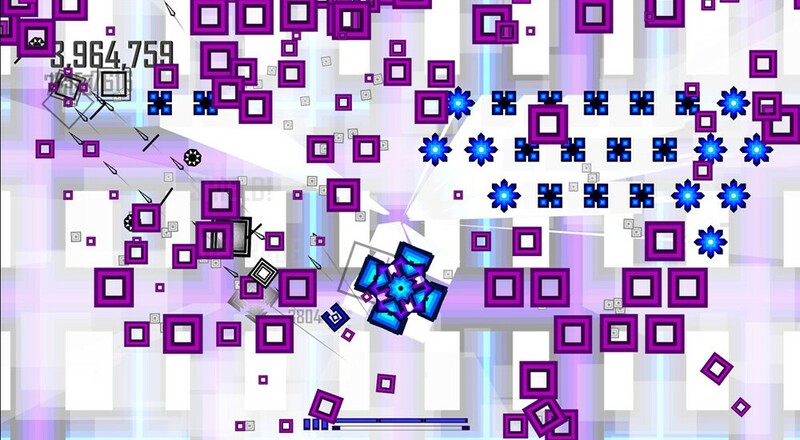 Developer bitHuffel has released its minimalist twin-stick bullet hell shooter Zenzizenzic via Early Access, introducing Steam users to a stark world filled with awe-inspiring geometric death. The Steam version of Zenzizenzic features a stage-based Classic Mode alongside a roguelike-inspired Macro Mode that offers its own unique set of upgrades, secrets, and screen-spanning weaponry. You can tackle the game's challenges alone or with a friend in a local co-op mode, upping your odds against the endless enemy swarms. Zenzizenzic is available for $7.99 during its Early Access period, and will increase in price to $9.99 after an expected full-version launch in June or early July. Page created in 1.0792 seconds.